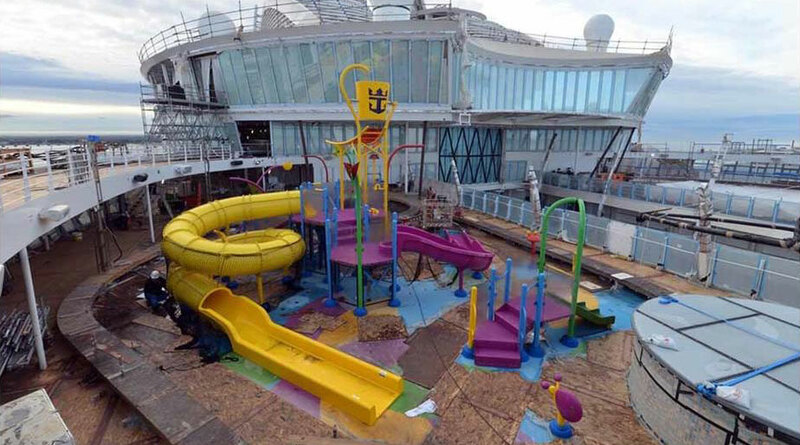 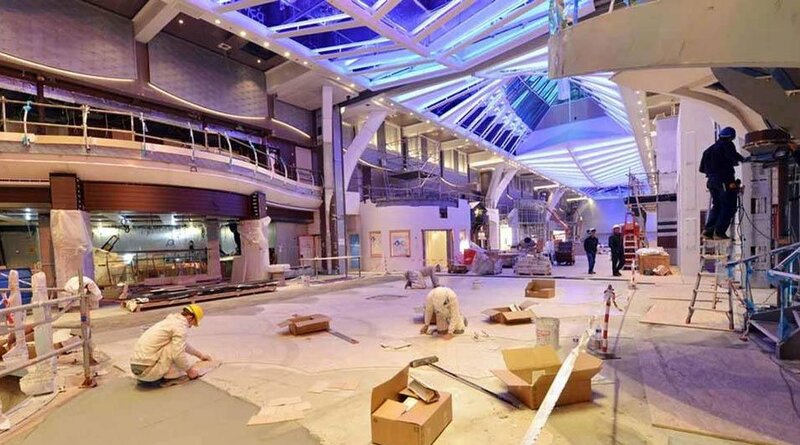 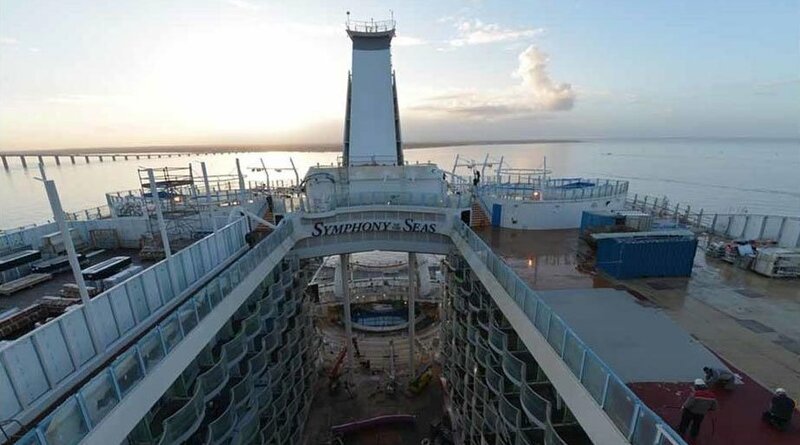 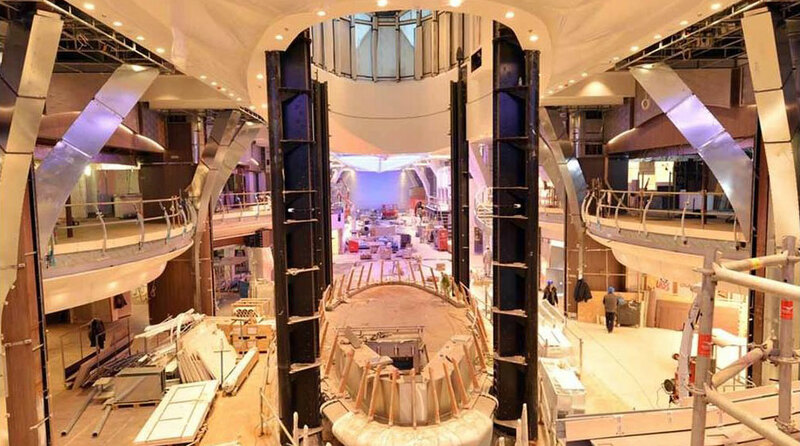 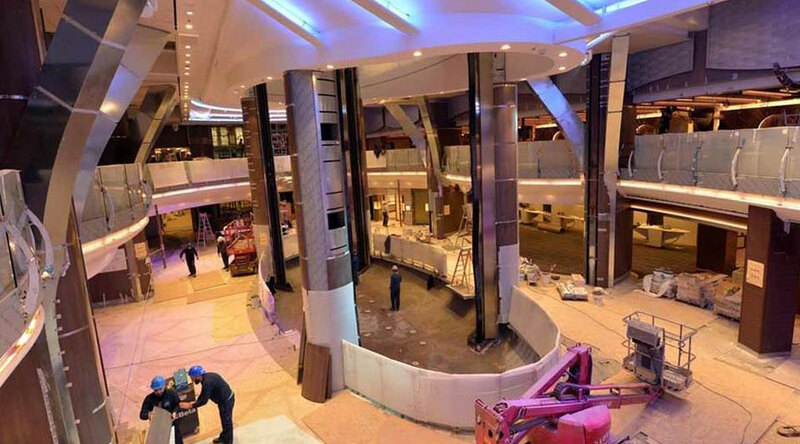 When Royal Caribbean’s Symphony of the Seas makes its first voyage in April of this year, it will officially be the largest cruise ship sailing the seas in the world. 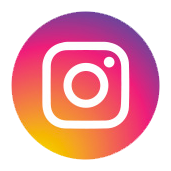 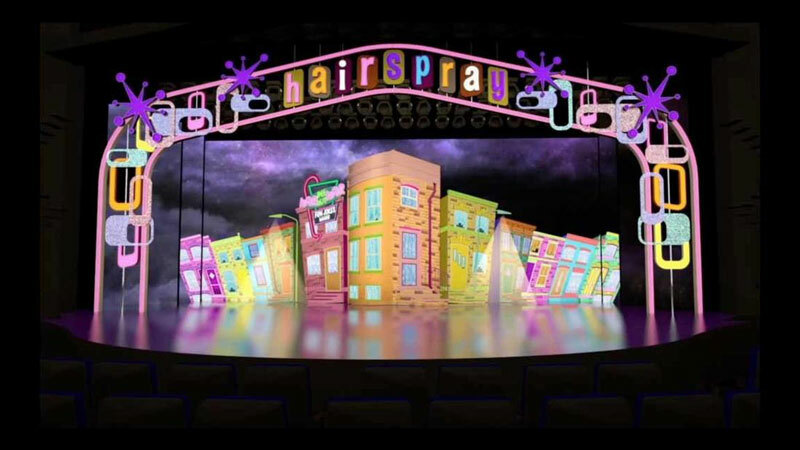 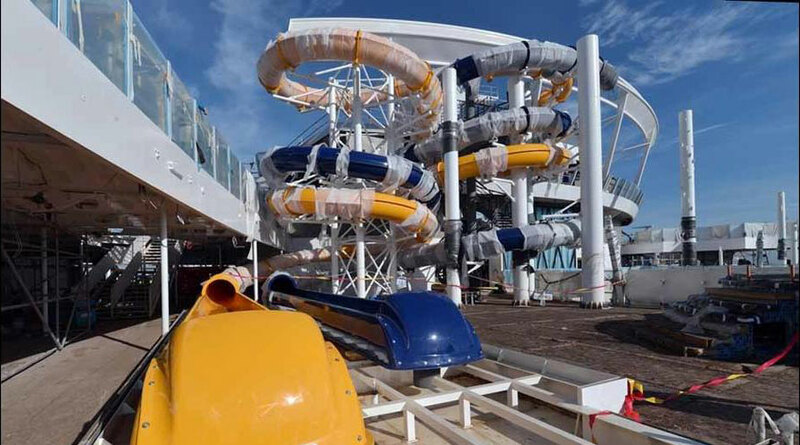 Thanks to a recent article by the Orlando Sentinel highlighting the ship’s construction, as well as new announcements from Royal Caribbean themselves, we have plenty of details on what to expect when the ship sets sail. 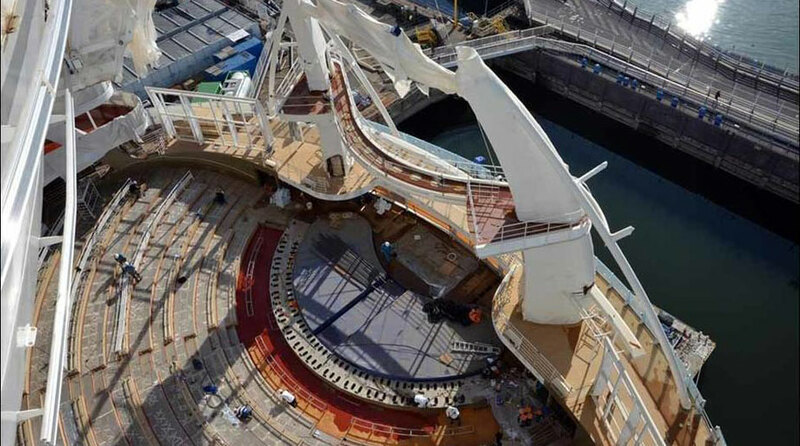 The Symphony of the Seas will spend its first sailing season in the Mediterranean, departing from Barcelona. 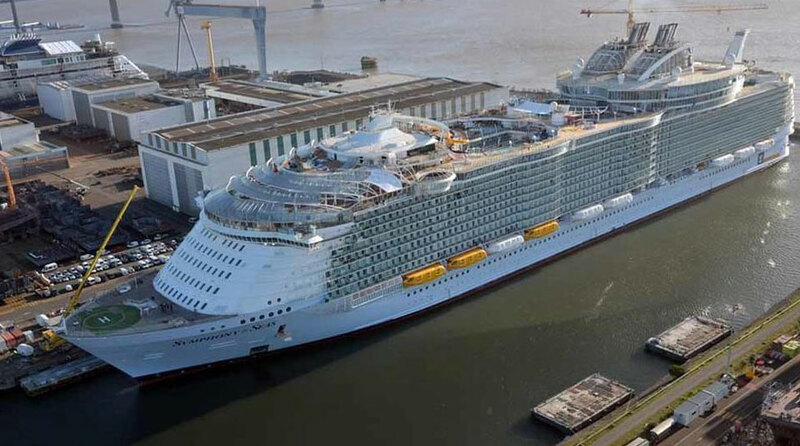 On October 28th it will begin a 12-night transatlantic journey, finally settling in Miami, where it will begin regular 7-night Caribbean voyages on November 9th. 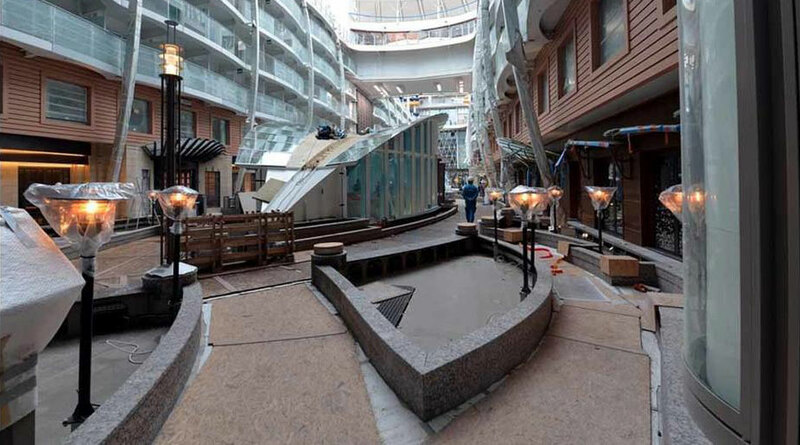 This ship will also house a wine bar, Vintages, and a health food option, Solarium Bistro. 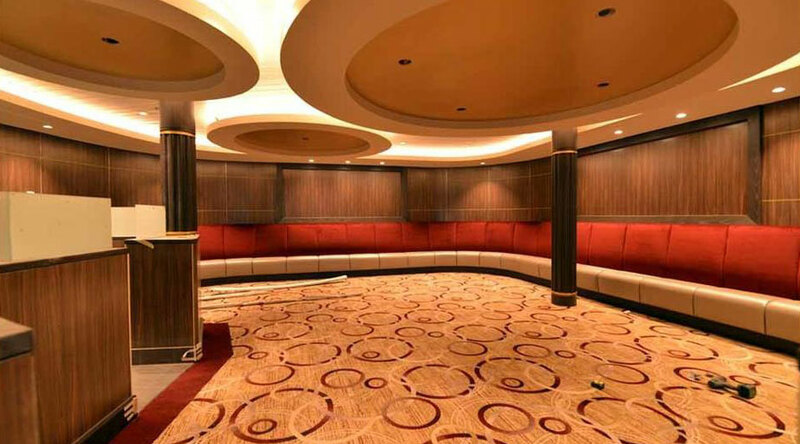 A new Ultimate Family Suite has been designed for the vessel which features an in-suite slide, a private 3-D theater, an air hockey table, a bumper pool table, a floor-to-ceiling Lego wall, and a 212-square-foot wraparound balcony complete with climbing wall and whirlpool. 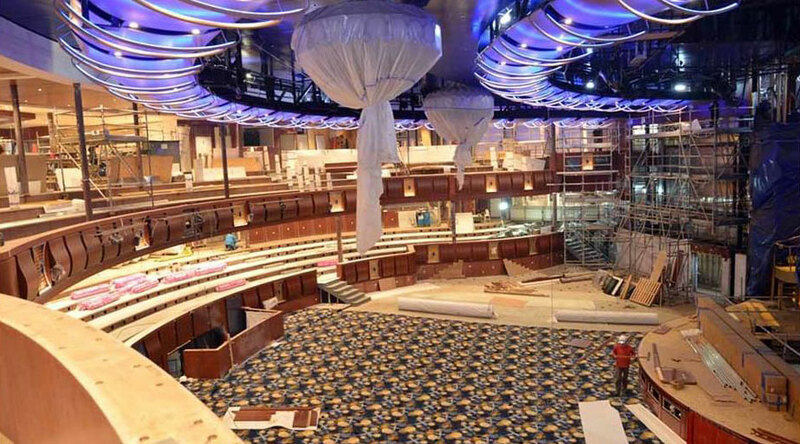 Along with ocean view suites, guests on the interior of the ship will have the option to book virtual balconies or a suite overlooking Central Park. 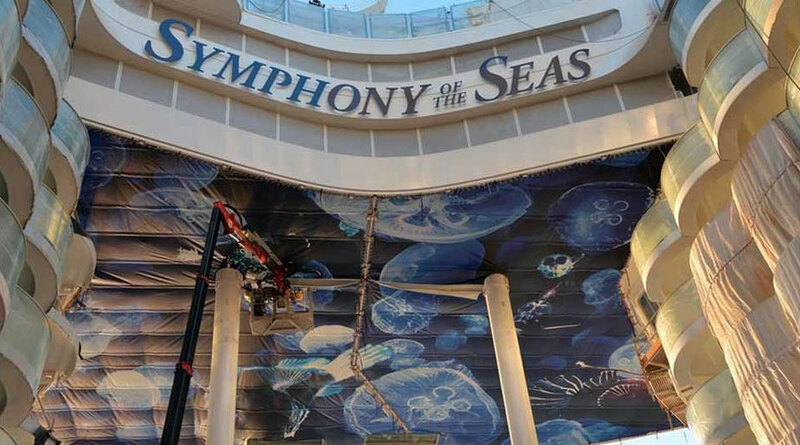 The Symphony will have plenty of the amazing activities you would expect on a larger ship: a children’s aqua park, water slides including the 10-story Ultimate Abyss, a 40-foot-long FlowRider surf simulator, two 40-foot rock climbing walls, and an ice skating rink. 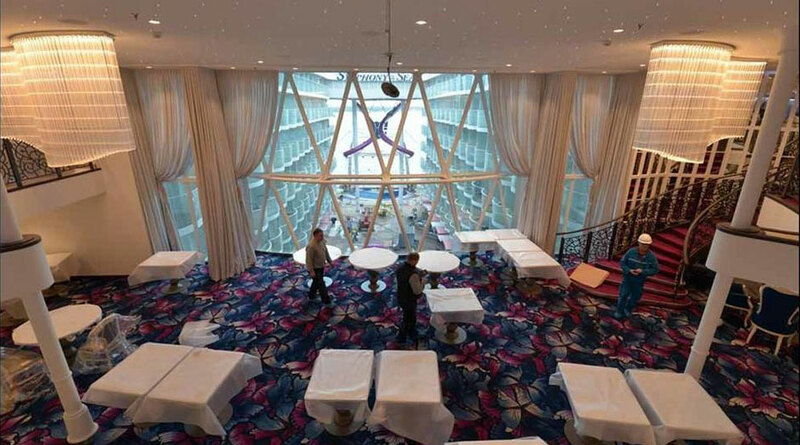 If you see a Royal Caribbean cruise in your future, visit us at Dreams Unlimited Travel.